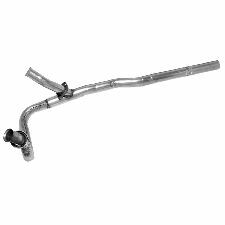 Showing 1 - 10 of 12 Products for Exhaust Y Pipe. 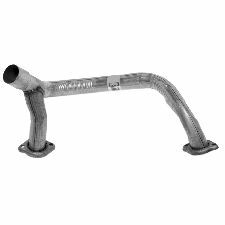 with Single Catalytic Converter; Requires PN Connector. 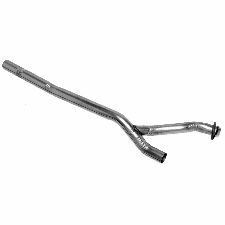 with Single Catalytic Converter; with Cat Converter; Cut to fit.